Over the past few months Rockstar Games have been keeping very quiet about the upcoming Grand Theft Auto. We have had the occasional batch of screenshots here and there with an Epsilon (the fictitious cult introduced in GTA: San Andreas) trailer thrown into the mix for good measure. 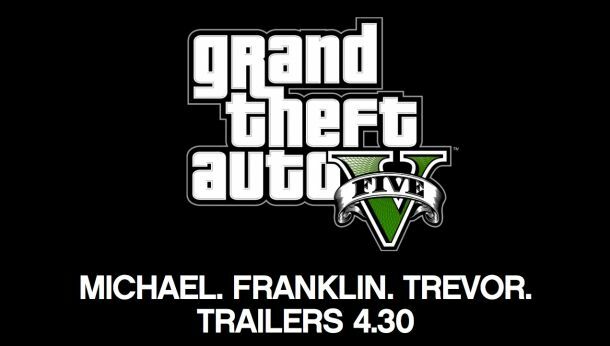 With that still fresh in our minds Rockstar announced through the Newswire that on April 30th we would be treated to ‘’Michael, Franklin, Trevor Trailers’’ so as to what they contain is anyone’s guess but you can almost guarantee they will focus on the three protagonists of the new game.